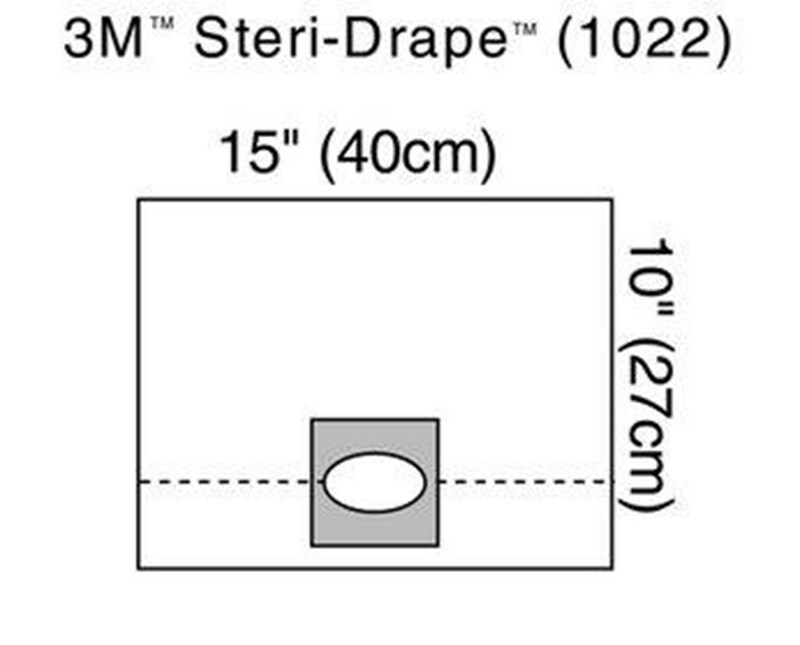 3M 1022 Ophthalmic Surgical Refractive Drape, 15" x 10"
Overview for 3M 1022 Ophthalmic Surgical Refractive Drape, 15" x 10"
The 3MOphthalmic Surgical Refractive Drape, 15" x 10"is made of clear adhesive plastic.Adhesive film isolates the surgical site from lid margins, eyelashes and eyebrows to help reduce the risk of surgical site contamination. This drape can be used for all types of cataract, extraocular, intraocular and refractive procedures. The surgical site will be draped off completely; it can be used for minor office procedures as well. 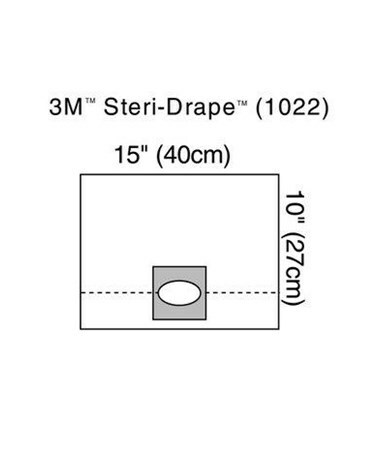 Features for 3M 1022 Ophthalmic Surgical Refractive Drape, 15" x 10"
Specifications for 3M 1022 Ophthalmic Surgical Refractive Drape, 15" x 10"
Return Policy for 3M 1022 Ophthalmic Surgical Refractive Drape, 15" x 10"
Ophthalmic Surgical Refractive Drape, 15" x 10"